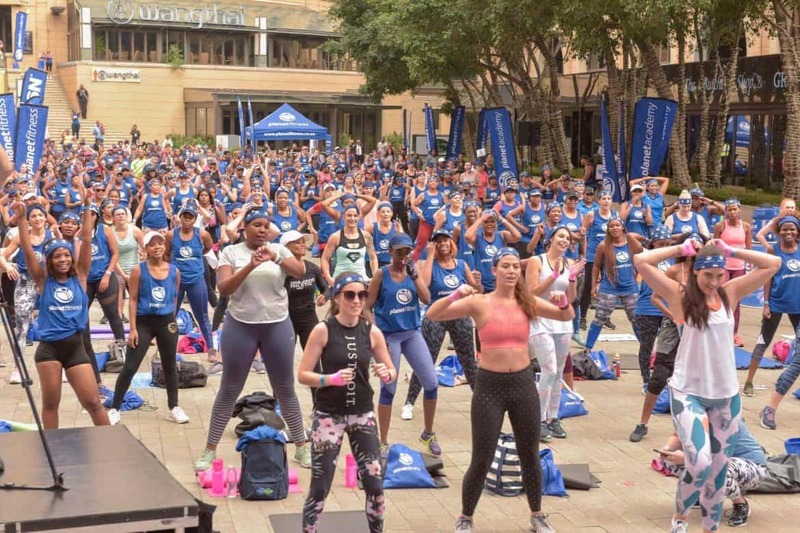 Last Saturday, on 4th March 2019, Planet Fitness took over Nelson Mandela Square for their pilot SWEAT Workout Party. Over 800 fitness lovers, Fitness Chat editor included, gathered at the square for a 5-hour workout marathon. The sweat session started out with a warm-up of yoga, followed a variety of group exercise classes that Planet Fitness offers to its club members. 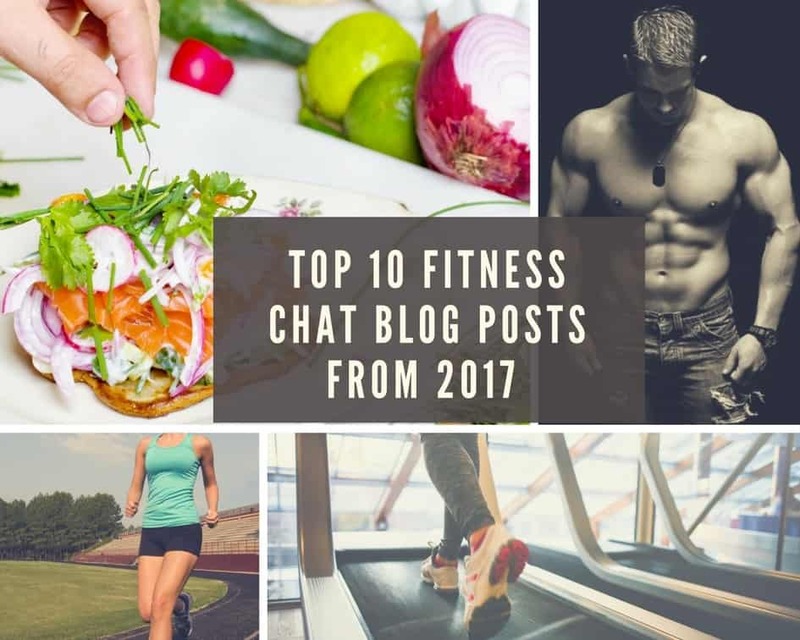 For over 20 years, Planet Fitness has been growing its health clubs and keeping South Africa fit, at a very steady pace. 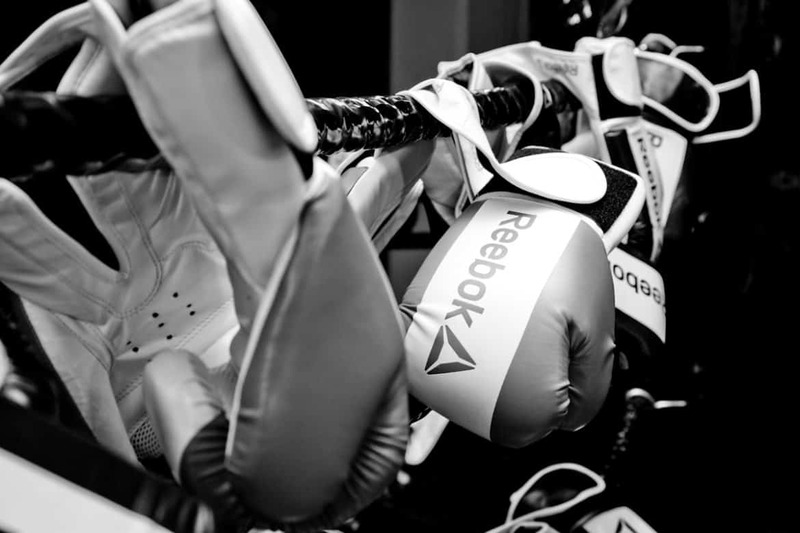 But now all is about to change as Planet Fitness embarks on an aggressive growth path which will involve the opening of two new fitness clubs every month for the next 24 months. With this expansion program, Planet Fitness will ultimately grow its clubs from 45 to 93. 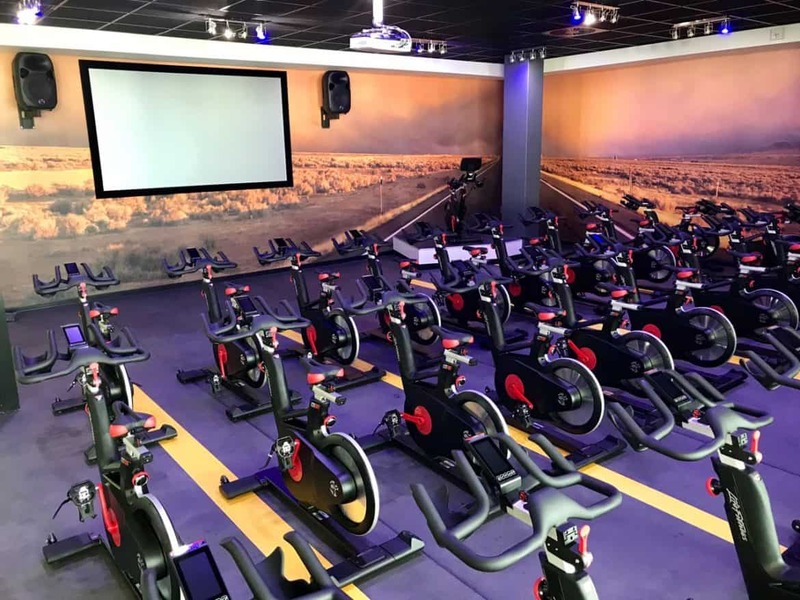 To kick off the campaign, Planet Fitness opened the first of its signature clubs, in Morningside at the Wedge Centre, on 9th June 2018. Do you recall in this post when I asked you not to blink even for a second because Defy was going to make a historic announcement? Well, just a few hours ago the big revelation was made. Defy has announced a regional partnership with Spanish football club, FC Barcelona. Exciting things are about to happen between DEFY, Southern Africa’s largest manufacturer, and distributor of major domestic appliances and another big brand! Even though I am itching to tell you what this major collaboration is about, I have to just say that you MUST not blink until this coming Wednesday evening when the historic partnership will be announced. 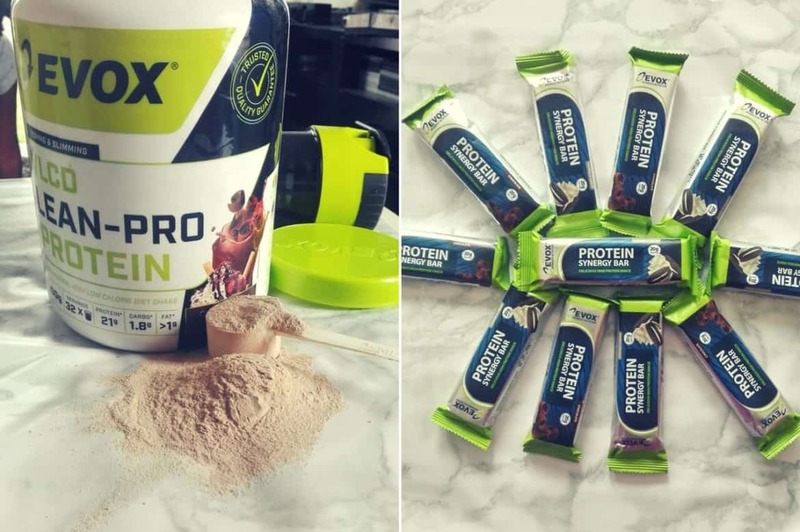 To celebrate this huge partnership, DEFY is giving away to one of my lucky readers, the DEFY Power Blender, which is one of their latest products for 2018. A few weeks ago, South Africa’s largest independent consumer-voted survey, Product of the Year (POY) celebrated 10 years of rewarding innovation and excellence. The event which I had the pleasure of attending for the second time, was held at The Maslow Hotel in Sandton, Johannesburg. Have you ever been on a hunt for a raw bar that doesn’t taste like cardboard dipped in sugar? Or have you been in search of a raw bar that is free from all the bad stuff such as preservatives, and added sugar? Well, I once was on such a chase and now I have arrived. 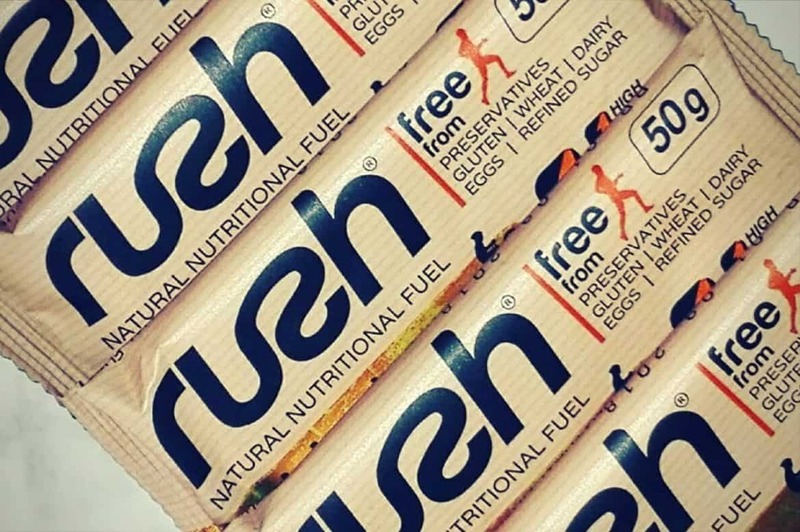 I am excited to introduce you to the Rush Training Bars which are powered by ingredients such as pumpkin seeds, raw honey, dates, coconut, cinnamon and a load more of other unprocessed goodies which I will unpack as this awesome introduction unfolds. Living a healthy and fit lifestyle comes with making healthy and well-informed decisions about meals whether you are dining in or out. Being in control of calories on your plate is easy when eating in. We are, however, often not in control of the nutritional information of the meals we eat when dining out. Most restaurants do not provide the nutritional information of the items on the menu, despite their customers’ need for it. Ocean Basket is on another level when it comes to customers’ satisfaction though. 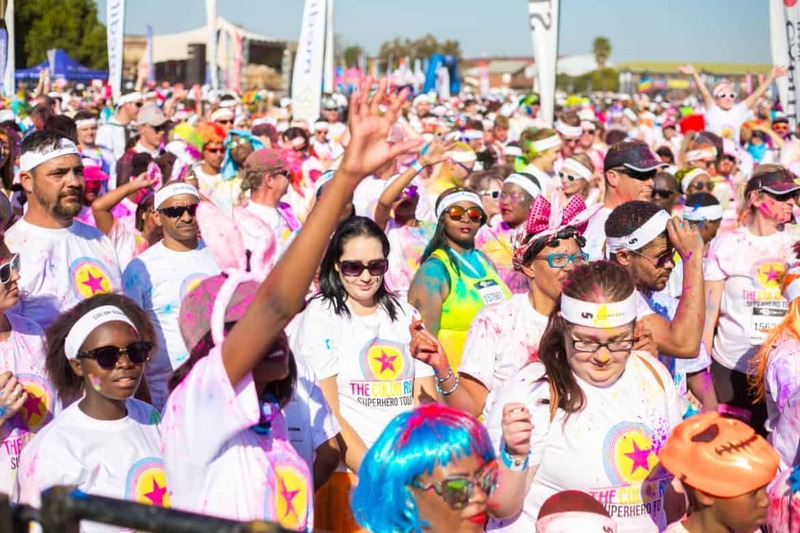 I know you are well aware that the Color Run Superhero Tour has been doing rounds this year since it’s 2017 world debut, in Soweto, back in April. If you claim not to be aware, no worries, I will tell you all about it and the best part? I will even rub photos in your face of me participating in The Happiest 5K on The Planet.